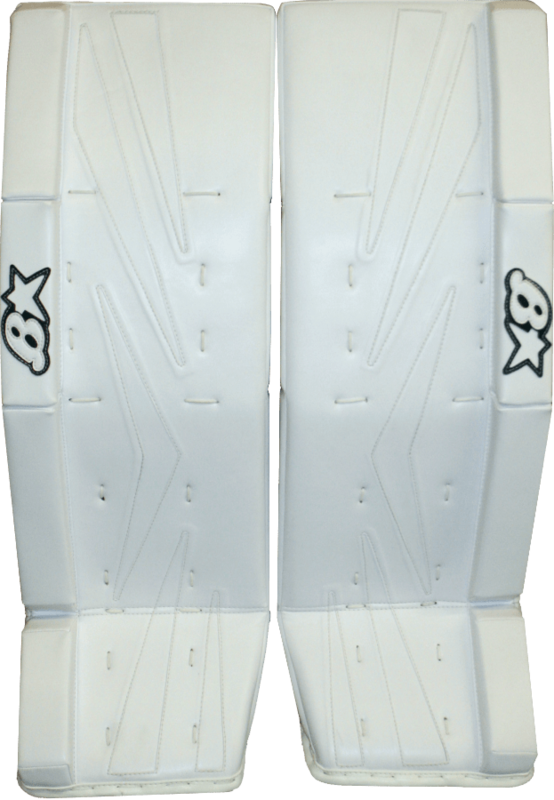 Brian’s Net Zero Youth Goalie Leg Pads | Sports Etc. The soft construction of the Brian’s Net Zero series allows for a flexible and lightweight feel for the goaltender. 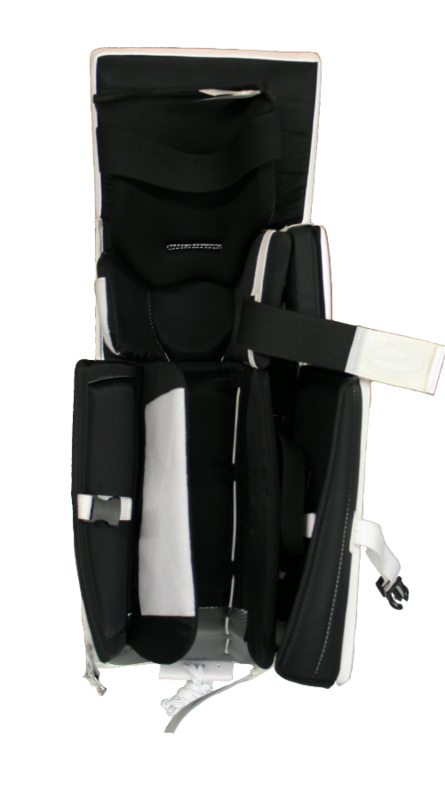 The Smart Strap system also allows for an easy experience when putting on the leg pads- making it ideal for any younger/beginner goalie. 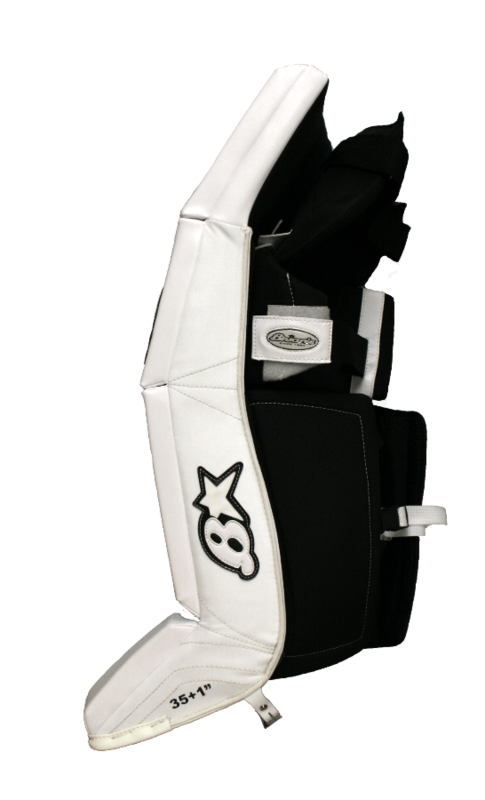 Sports Etc Performance to Value Rating– 9 out of 10- Perfect for any beginner/younger goalie looking for a flexible pad with easy adjustment.